Female fully winged. Body, antennae and legs brown, tarsi paler, fore wings light brown. Head small, prolonged in front of eyes with long preocellar area; only 2 pairs of ocellar setae, pair III anterolateral to fore ocellus. Antennae 8-segmented; segment II asymmetric but without a terminal sensorium; segment III with simple sensorium, IV with forked sensorium. 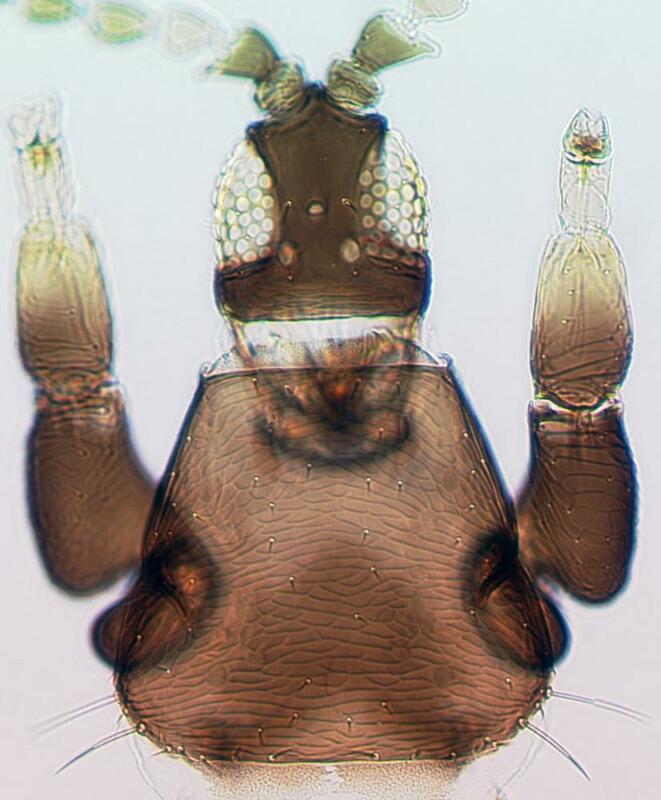 Pronotum trapezoidal, with 2 pairs of prominent posteroangular setae. Metanotum weakly reticulate, median setae small and not arising at anterior margin; meso and metafurca with well-developed lateral flanges. Fore wing pointed; first vein distal half with 2 or 3 setae, second vein with 5 or 6 setae. 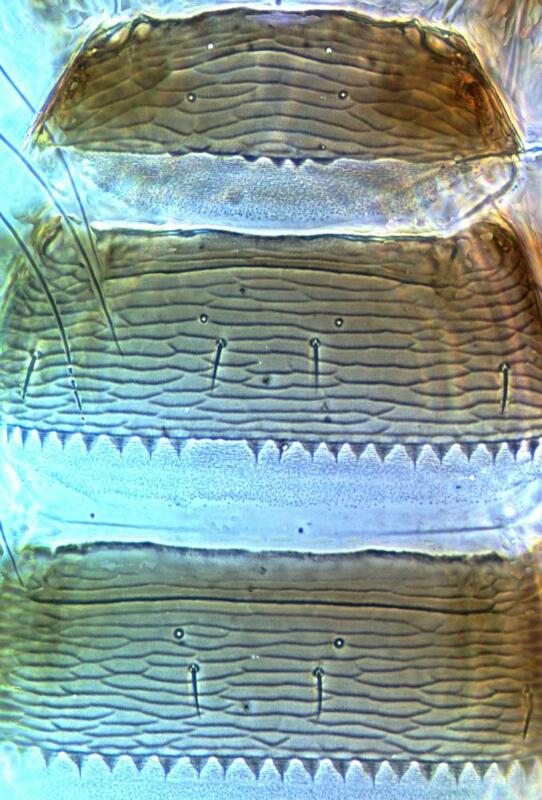 Abdominal tergites medially with transverse sculpture lines, posteromarginal craspedum with small rounded or pointed lobes; ovipositor moderately developed, with rows of teeth. 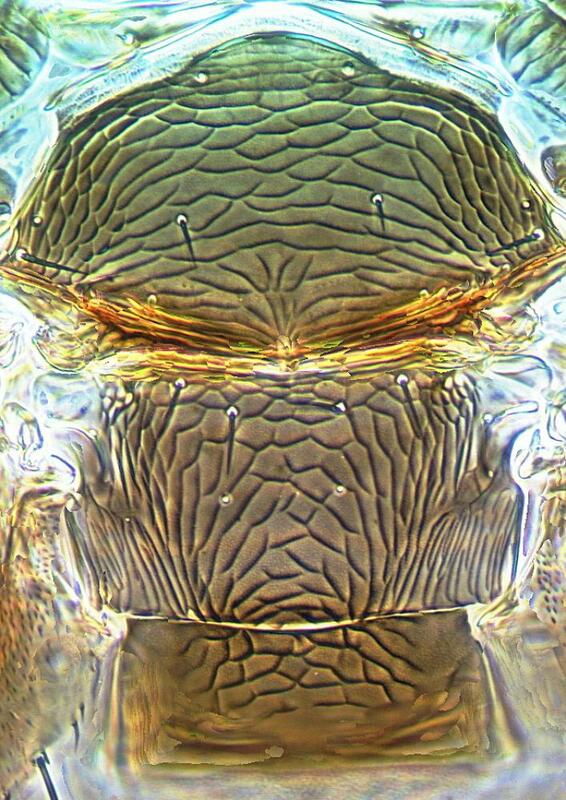 Posterior margin of sternites with row of small tubercles. 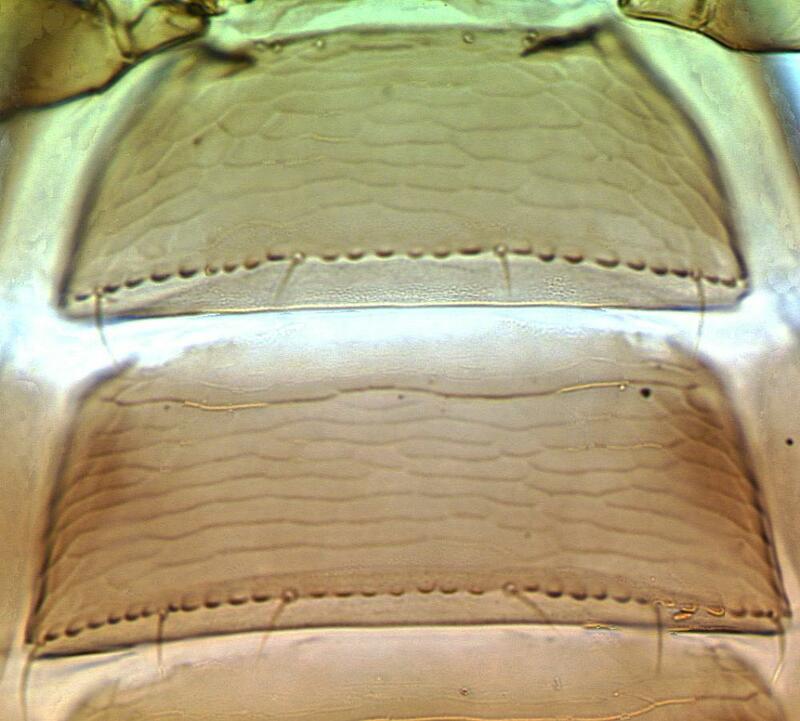 Male effectively wingless, wing lobe minute; no ocelli; antennal segment IV sensorium simple; sternites III–IV (sometimes also V–VII) with small circular pore plate. 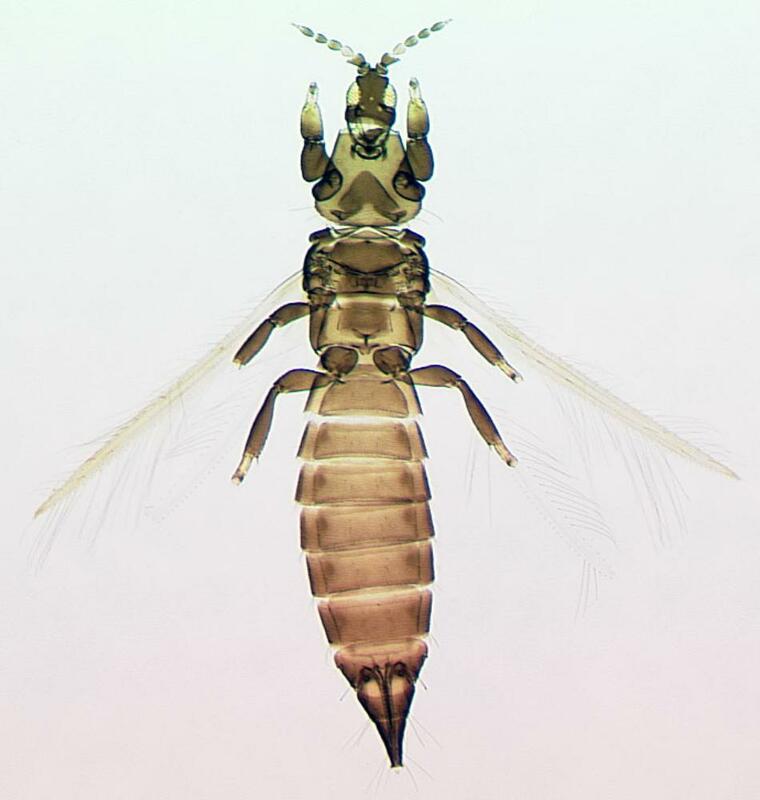 Nakahara & Foottit (2012) provide a key to17 species of Chirothrips from North America, and as a result of that work there are now 46 species worldwide listed in this genus. 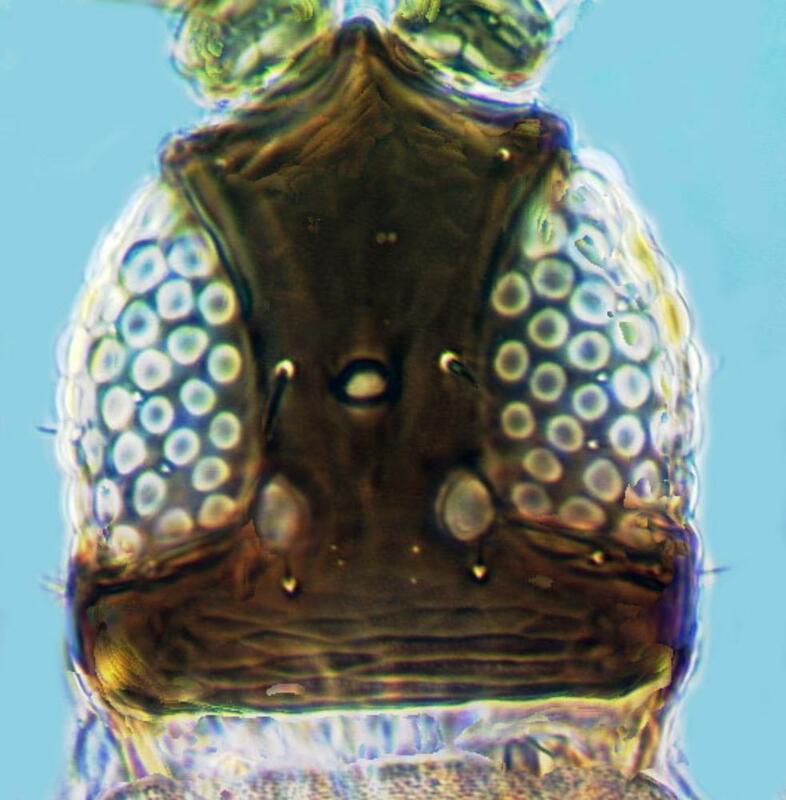 The key to species provided by zur Strassen (1960) treated the genus in a broad sense, whereas Bhatti (1990) created six new genera for these species, including Arorathrips for several species from the New World that have the mesothoracic endofurca reduced. Widespread in central and southern Europe, also California, Oregon, Washington.